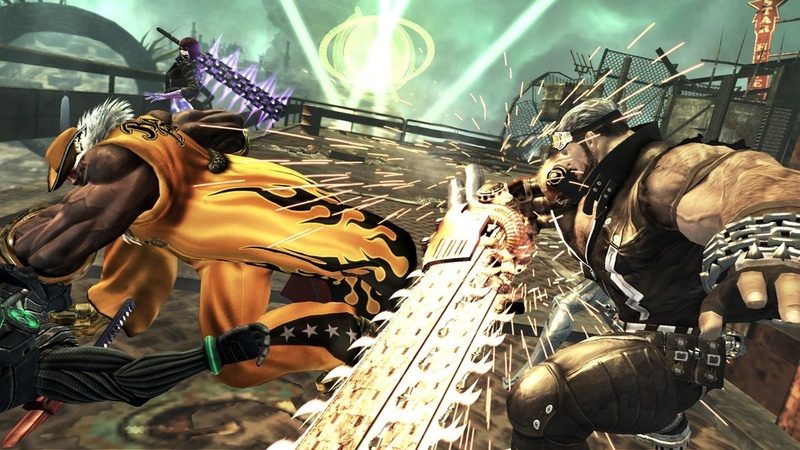 The majority of the "big" titles for 2012 have been released. While I am not finished with my look at 2012 (remember that the SPC Best of Awards happen every year), I would like to take this chance to gaze foreward and highlight my most anticipated titles of 2013. Much like my list of twelve most wanted games of 2012, this list will be comprised of 13 games for 2013. It is based off of games that are planned for next year, most of which have a concrete release date. From realistic shooters to cartoony platformers, my list of thirteen most anticipated games features a grand range of genres, content, and characters. 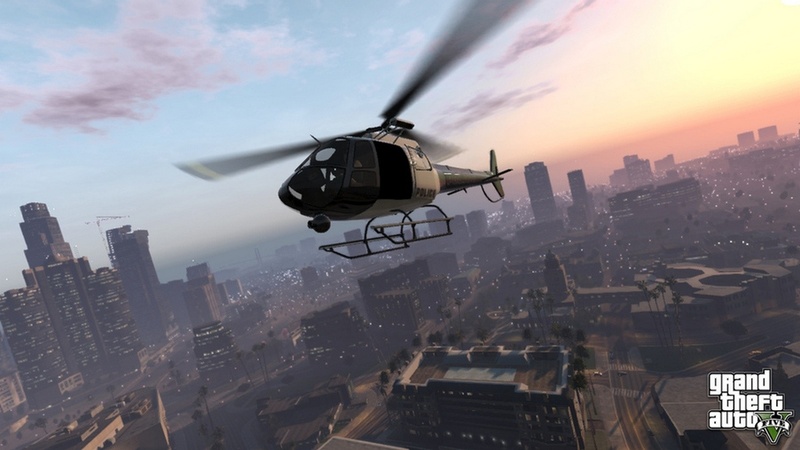 Let's start off with what is most likely to be the biggest game of 2013: Grand Theft Auto V. For the first time in the series, players will take control of three different main characters in the story. 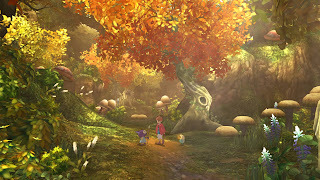 In fact, when a player switches from one character to another, the two main characters not being controlled by the player will go on with their daily lives. Outside of the story, which is sure to be captivating, is the ability to participate in all sorts of activities such as yoga, golf, base-jumping, gym excursions, and even scuba diving. However, what excites me most about GTA V is how Rockstar is calling the world of the game their biggest to date, larger than the worlds of GTA IV, Red Dead Redemption, and San Andreas combined. I loved Los Santos in Grand Theft Auto: San Andreas, so being able to revisit it in altered and much grander form gives me a warm tingly feeling all throughout my body. 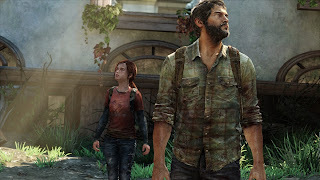 A third-person action game with multiple elements of stealth involved, The Last of Us is the latest from Naughty Dog, one of my favorite Western game development studios. 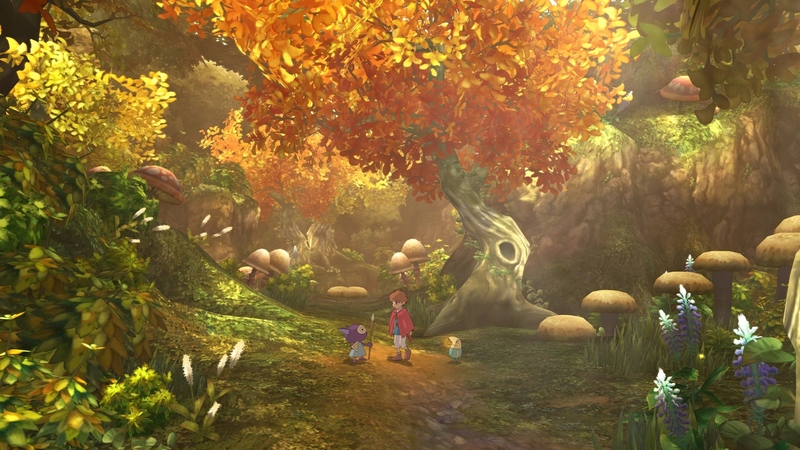 Players control Joel, who is accompanied by a computer-controlled girl named Ellie. The Last of Us excites me because of the different ways and strategies players can go about using to survive and progress through the game. Enemies will behave in a number of ways depending on what strategy the player uses. 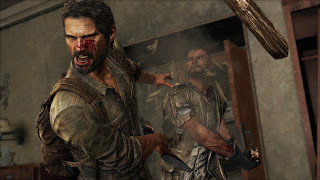 Alongside gunplay, there is melee combat to be had in the game. 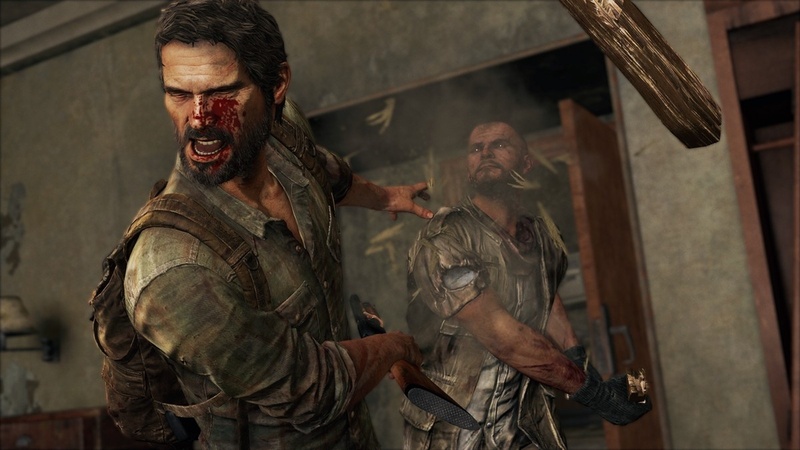 The E3 2012 demonstration certainly turned some heads-- mine included-- so the May release of The Last of Us cannot come soon enough. 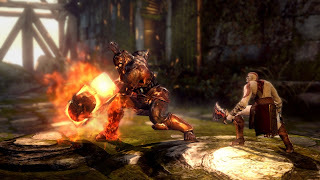 The seventh installment of the God of War franchise, God of War: Ascension, will be a prequel to the series. 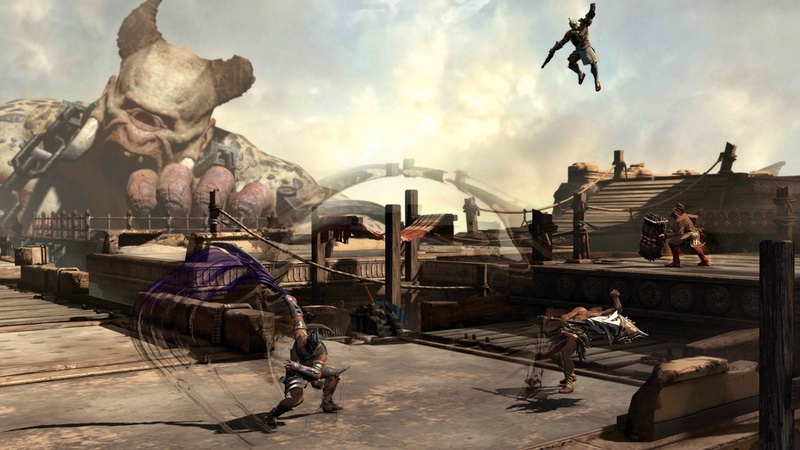 The game will star Kratos and feature an entirely revamped combat system. For instance, Kratos can pick up weapons found on the ground, as well as switch weapons while in the middle of a combo. 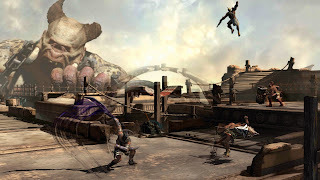 Also, for the first time in franchise history, God of War: Ascension will have a multiplayer component to it that will offer battles for up to eight players to participate in. The new direction the God of War series is embarking in is one that should delight players. I know it intrigues me deeply as I was growing weary of the once fresh formula. Leave it to gamers to make mountains out of molehills. 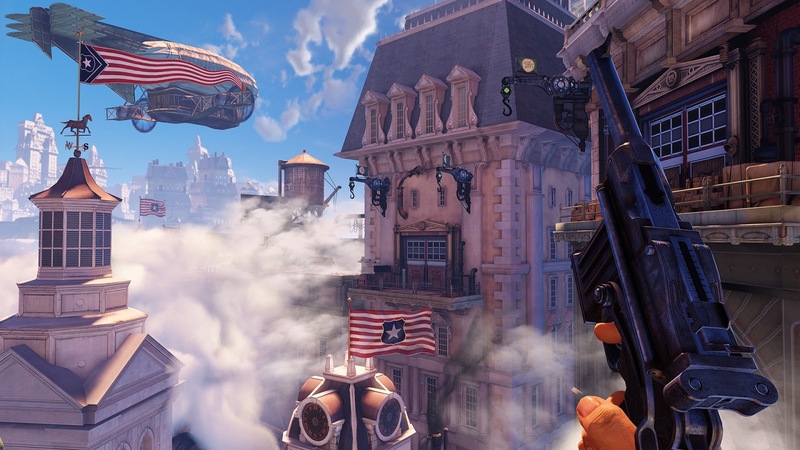 The latest "controversy" regards the cover art of BioShock Infinite. This isn't to be an apologist for the publisher of the game, but give me a break, gamers. Whine about stuff that actually matters before publishers and studios just ignore you altogether. 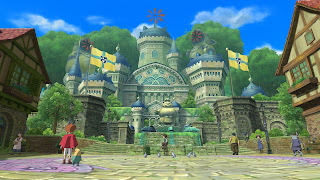 Anyway, the concept of the game enthuses me highly-- a city suspended in the air. 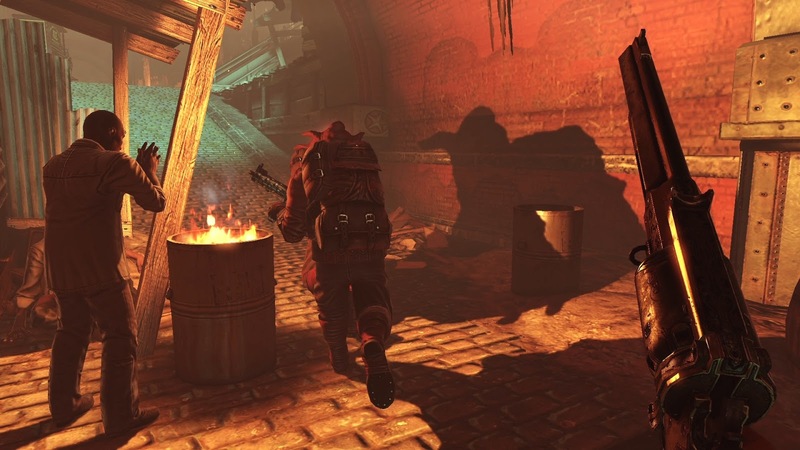 It only makes sense, I imagine, as the BioShock series has already explored a city submerged in water. Regardless, BioShock Infinite is shaping up to become a hot seller when it releases next year-- what, with its take on first-person shooting action, RPG elements, high-powered weaponry, and blockbuster production values. Thank the gaming gods that this next game on my list was not canceled and was saved by Platinum Games. 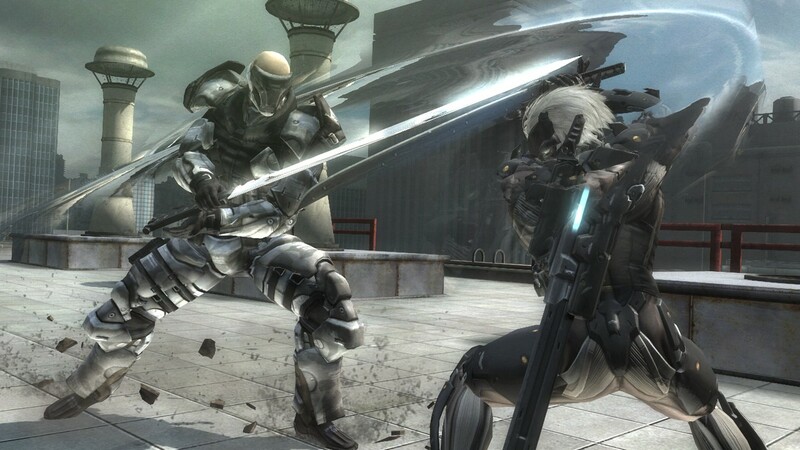 Metal Gear Rising: Revengeance's name might be silly, but the gameplay is anything but. In the game, Metal Gear Solid 2 and Metal Gear Solid 4: Guns of the Patriots's Raiden character gets top billing in his cyborg form. Armed with a deadly katana, Raiden can slice and dice enemies and obstacles with high accuracy, even entering a bullet time-esque mode where he can cut foes to shreds with the pinpoint precision of a surgeon. Don't worry, though, stealth fans, MGS: Revengeance will also feature moments of stealth and reconnaissance for you as well. 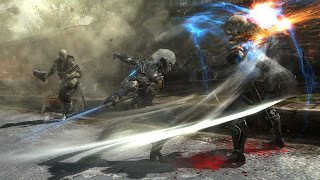 Players can take control of cyborg Raiden when the game releases in February 2013. I was one of many Wii owners who enjoyed MadWorld, an M-rated monochrome brawler that players could paint the town red (with opponents' blood) in. 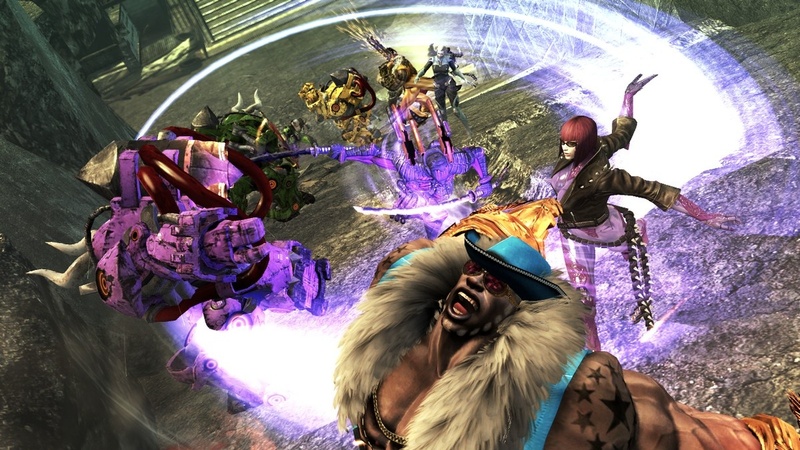 The primary cast of that game have been transferred over to Anarchy Reigns, available in the first dozen days of 2013 for PlayStation 3 and Xbox 360. 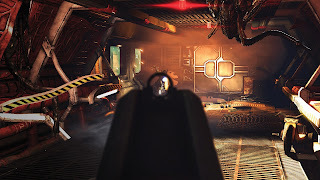 The game will feature a single-player aspect as well as a multiplayer one with modes like Death Match, Tag Team, and Battle Royale, to name a few. For a budget price of only thirty dollars, Anarchy Reigns looks and sounds like a compelling impulse buy. The popular Aliens movie series once again gets the video game treatment. 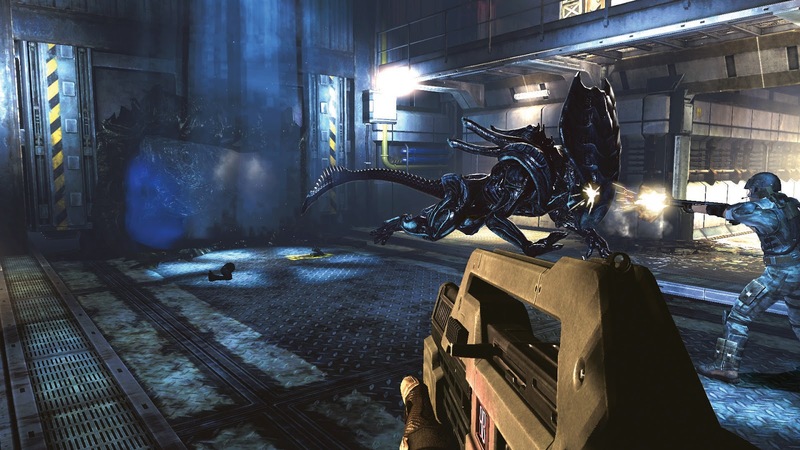 This time around it is with Gearbox Software's Aliens: Colonial Marines. The game is based heavily on the original Aliens, even showcasing characters from it. Players utilize a myriad of weapons from the movie to slay the hordes of monstrous scum that await in ambush. Killing enemies earns experience points that can be used to upgrade weaponry and learn new skills. In addition to the solo campaign, there is a multiplayer piece to the game. Shown so far are competitive deathmatch and objective-based modes. I, for one, am excited to see how the Wii U version will pan out, particularly how the GamePad will be utilized (and if it will be utilized in a smart way). 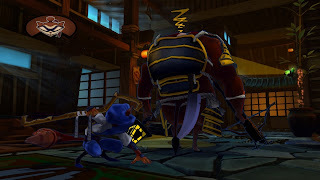 I had a great sense of trepidation when I heard/read that Sucker Punch, the original developer of the Sly Cooper series, would not be on-board as the major party behind Sly's first original adventure on the PlayStation 3. After playing the demo of the upcoming Sly Cooper: Thieves in Time, courtesy of the Ratchet & Clank Collection, my worries seem unwarranted. 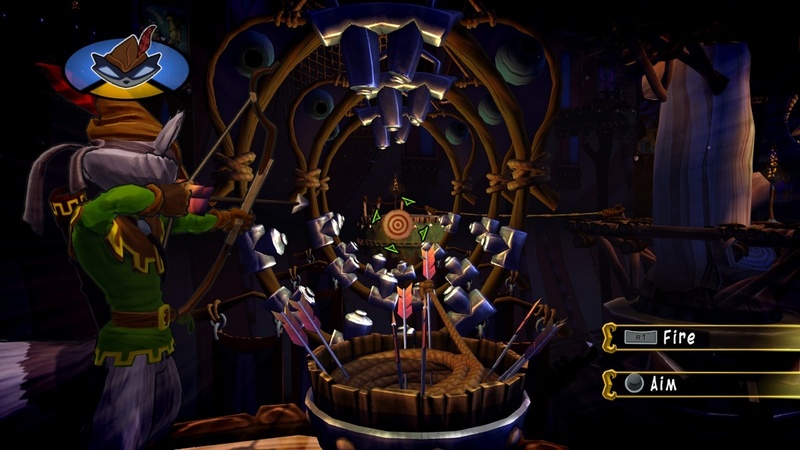 The gameplay features all of the tightrope walking, stealth-based fun, and elegant platforming fans have grown to expect and love of the Sly Cooper franchise. New to this installment of the series is the ability for Sly to take on different costumes. 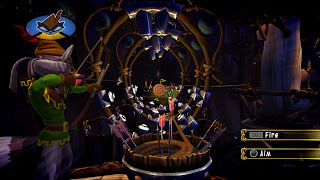 The one in the demo allowed the wily raccoon to fire arrows as if he were Robin Hood. Sly Cooper: Thieves in Time is scheduled to hit the PS3 in early February. I must admit that for this game, one of the sole reasons I am interested in it is Studio Ghibli, the creators of such fine animated films like the Academy Award-winning Spirited Away and Howl's Moving Castle. Ni no Kuni: Wrath of the White Witch looks like an interactive cartoon thanks much to the animation studio's stellar abilities. I don't think I have seen a better looking art style in quite a while. (Actually, the next game on this list will rival Ni no Kuni, but that's a topic for a different day.) Another reason I am so enthralled by this game is because it gives off a very old-school Super Nintendo RPG-era feel. As someone who grew up on that system, that is mighty fine praise from me. Another game with a gorgeous art style is Rayman Legends, due out Feb. 26 of next year in North America. 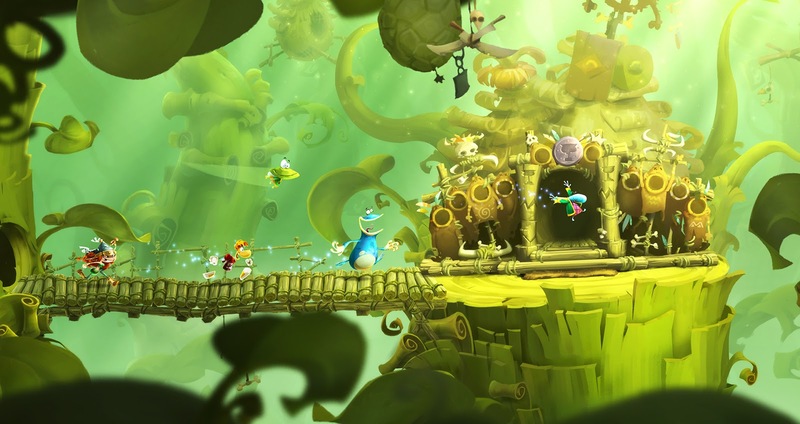 If you have played last year's Rayman Origins, a game that debuted on a multitude of platforms, then Rayman Legends should be strikingly similar at first. You run, jump, and slap your way through brilliantly designed in structure and aesthetics levels. What the Wii U GamePad brings to the table are levels where you help an AI player move through levels, using the GamePad's touch screen to tickle enemies, move platforms, and other helpful and innovative assisting ways. These Murfy levels have taken the place of the "moskito" affairs in Origins. 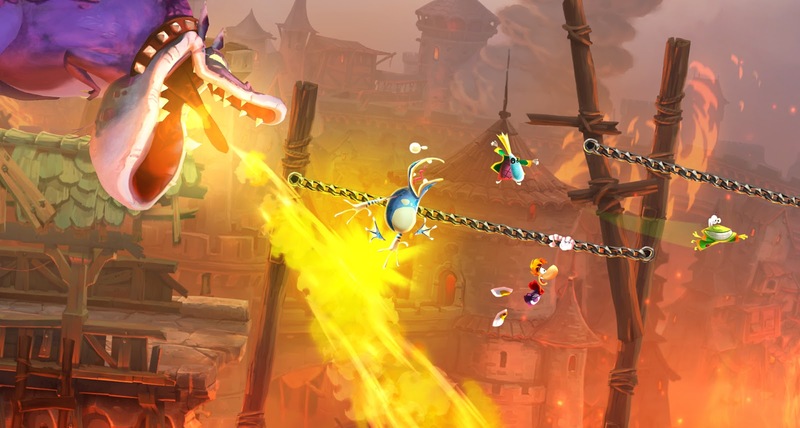 As stated, platforming, as well as multiplayer fans can look forward to Rayman Legends in late February. 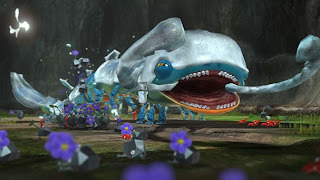 One of the only Wii U games given a second quarter of 2013 release time frame, Pikmin 3 officially brings Shigeru Miyamoto's charming creatures to the world of HD for the first time. 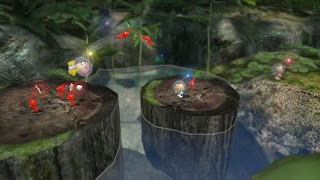 In this iteration of the Pikmin franchise, players cordon off tasks to up to four different Pikmin leaders, as opposed to the two in the second Pikmin game. New Pikmin types also join the fray, including the hard-hitting Rock Pikmin and the mysterious Pink Pikmin. Players can use either the Wii U GamePad or the Wii Remote and Nunchuk combo to control the game. 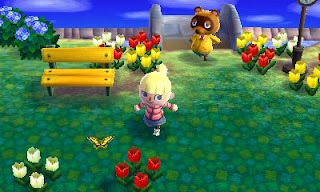 Probably my most anticipated Nintendo 3DS title of 2013 in an already packed year for the system is Animal Crossing: New Leaf. 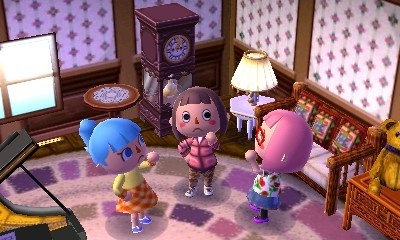 As my old Animal Crossing Journal showed, I have a certain admiration for the franchise. However, this entry in the series brings a lot that is new to the table to change things up, unlike a certain Wii game (*cough* City Folk *cough*). This time around players will become the mayors of their towns, able to put landmarks like fountains, lampposts, bushes, and benches wherever they please. The customization of the game has never been greater either. I feverishly await Animal Crossing: New Leaf, whether in retail or digital form. 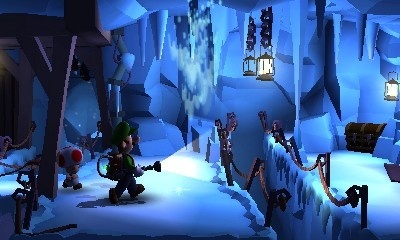 Fans of the original Luigi's Mansion have waited over a decade for a sequel to transpire. Now, Nintendo and Next Level Games (Mario Strikers: Charged, Punch-Out!! for Wii) have teamed up together to create a haunting 3DS-exclusive adventure starring everyone's favorite plumber, Luigi! 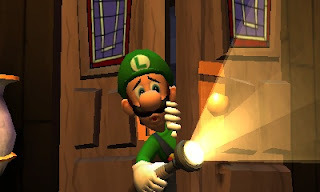 Luigi's Mansion: Dark Moon is set to produce some scares, some thrills, and some chills with its multiple mansions and ghost-busting action. The aforementioned multiple mansions each have their own theme to make things even more interesting. While no concrete date has been given for this game as of yet, Luigi's Mansion: Dark Moon is set for a release in the first half of 2013. No doubt my list of most anticipated 2013 games does not match your own. That's all right. You're allowed to have a different opinion as much as I am. That said, why not post your own list of thirteen titles that make you quiver with excitement in the comments section?